I’m in Munaiba. Just what I need. I think this is a great idea! 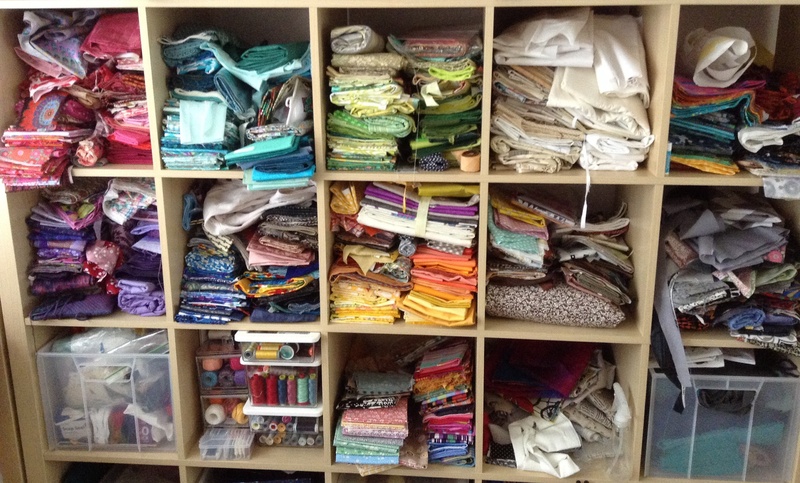 Finding a place to donate fabric to would be my problem, but I am prepared to sort that part out! Hi Suz, What I’m planning to do is not donate fabric but donate half the monetary value to a charity if I buy any fabric. That should curb my overbuying tendencies as well as benefit someone who needs help at the same time.